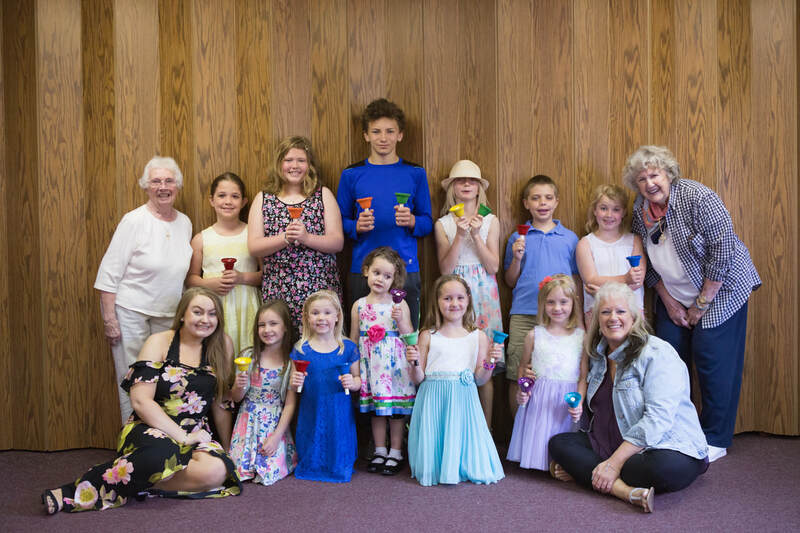 Our Children's Church program is intended to invite their attention and curiosity; engage them in the Bible, stories, conversation, music, and prayers; and guide them in fun faith building activities and crafts. ​WHO? Children in Preschool through 5th grade. WHAT? Age appropriate Bible focused lessons, activities, crafts and games. The third Sunday of each month is focused on musical activities (children perform in the sanctuary 3-4 times per year). WHEN? Every Sunday, except when Communion is served the 1st Sunday of each month. WHERE? Children enter Worship with their families and will be dismissed to report to their respective classrooms (South Hallway Classrooms #12 & 15). Please note, children WILL NOT be released without an adult. All volunteers are required to follow our Safe Sanctuaries child protection policy. 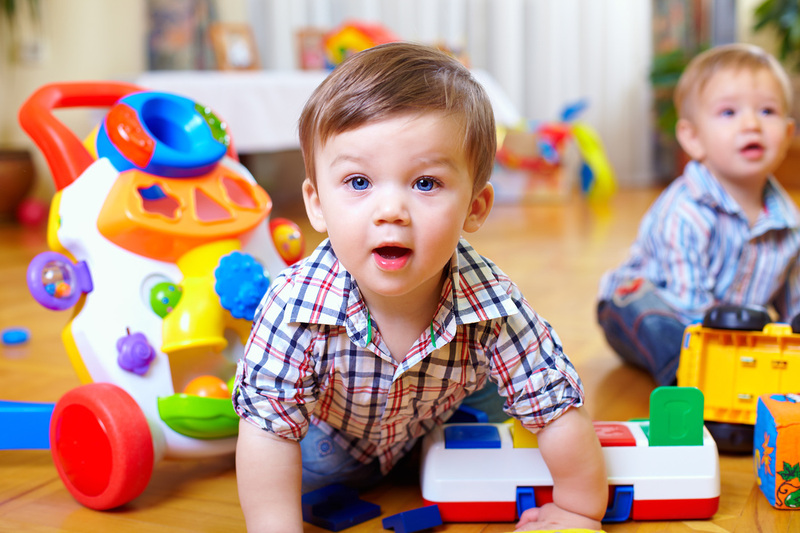 Our Nursery is staffed to care for infants through 4 years old during the Worship service (Room #16). All volunteers are required to follow our Safe Sanctuaries child protection policy. Please view our [Nursery Guidelines] for additional information.